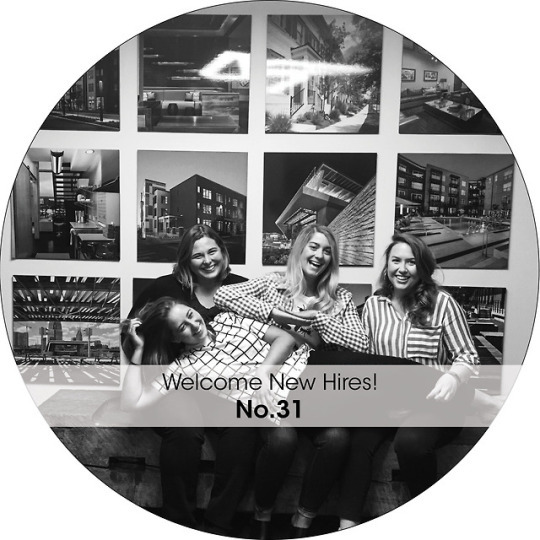 We are so pumped to announce our four new hires! As tradition goes, a personal self-portrait on our sweet bench is a must, as well as a couple of questions to start getting to know these excitingly fun new people! Take a look! 1. Whats your favorite summer activity? 2. What excites you most about becoming a new team member of Smith Gee? The collaboration between design disciplines from the very beginning of the design process. I’m excited to learn about and look at the design process from new perspectives that extend beyond just interior design, and use those insights to create innovation within my work. I am excited to be working at Smith Gee in Nashville (my hometown) and play a part in the growth of the city and it’s spaces! Drinking margaritas on my front porch. Meeting new people and playing with puppies in the office. Whether it is at the zoo, park hopping, or just relaxing in the backyard, I look forward to spending time with the Dudes (my Hubby and Little Man). Just being outside in the sun with some clouds and a ideally a continual breeze , that is an ideal day. Participating in an energizing studio environment with that will refreshingly shift my perspective. I am looking forward to it.